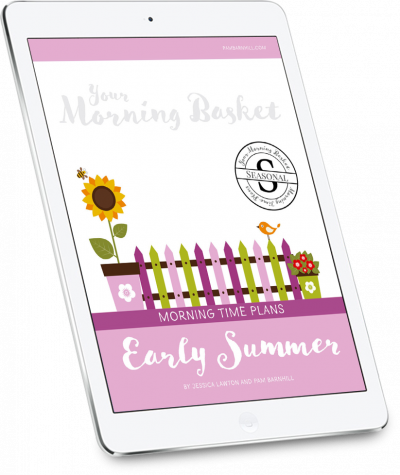 Fourteen weeks of pre-made Morning Time plans based on a historical study of the Middle Ages. Bring beauty (and fun!) 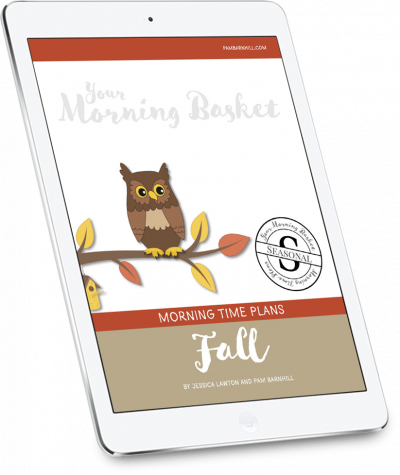 to your homeschool with poetry, fine arts, nature study, good books, and so much more — all prepared for you with your choice of a grid or loop schedule to follow. You can find Term 1 here. 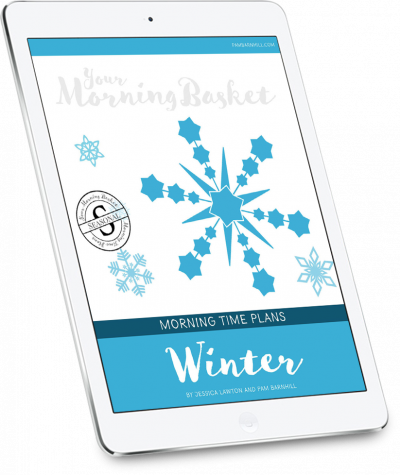 The plans include fourteen weeks of Morning Time activities based on the Middle Ages and are the second semester of our Middle Ages Morning Time plans. You can find Term 1 here. 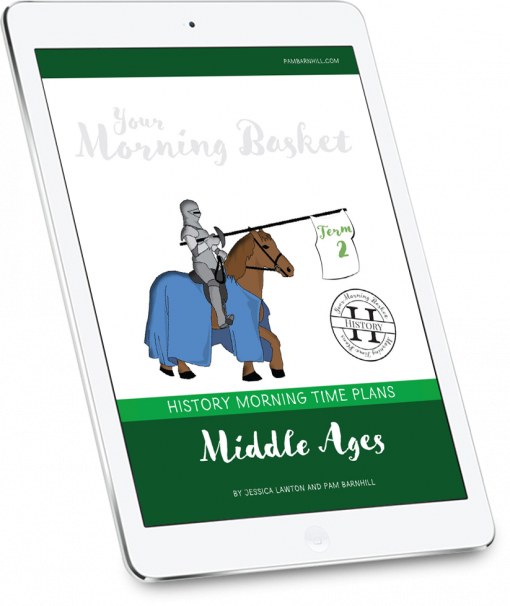 These are perfect for families who are studying the Middle Ages in a four-year history cycle. Music appreciation – Custom-written lesson plans authored by Genie Shaw of Barefoot Abbey based on music of the Middle Ages. These are truly unique and not available anywhere else.